Even if you're the most impulsive traveler, it still doesn't hurt to learn a few basic things about Singapore before you take off. Circle it on the map, make a list of the attractions on offer and let the fun begin! This city is located about 19 miles (31 kilometers) from Johor Bahru and 20 miles (32 kilometers) from Ulu Tiram. There are approximately 3,500,000 friendly locals that live in this part of Singapore. 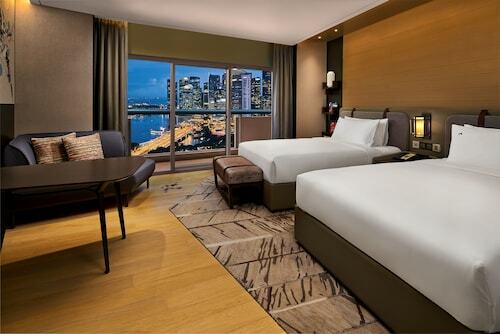 Book your Singapore package deal via Travelocity, and watch the savings roll in. With no less than 400 airlines and 665,000 places to stay, you've got all the choice in the world. Do you want a stress-free trip? Our Customer 1st Guarantee will provide you with 24/7 personal assistance on all of our services. Have you noticed a better deal elsewhere? We'll meet the price and give you back the difference^. With no scary fees or charges from us, you don't have to worry about having to change your vacation plans. And as long as you get in fast, many accommodations don't charge fees either^. 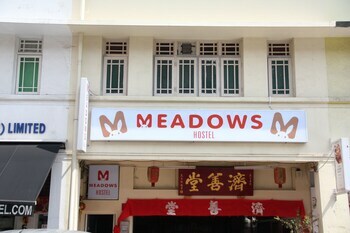 Studied up on Singapore, sorted your vacation outfits but haven't yet booked a place to stay? Travelocity can help. Choose from our 369 properties and start packing your bags! If you're the sort of adventurer who longs for soft, silky sheets, consider the Resorts World Sentosa - Beach Villas (8 Sentosa Gateway) or The Club Residences by Capella Singapore (1 The Knolls, Sentosa Island). 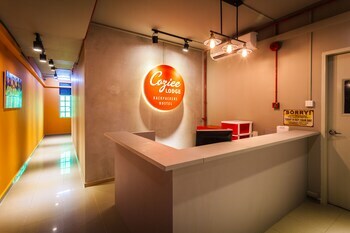 If you'd prefer to spend your money on fantastic Singapore experiences, make a reservation at the Chic Capsule Otel (13 Mosque Street) or the Hotel 81 Chinatown (181 New Bridge Road). There's nothing greater than being so close to a world-famous sight. Fortunately, The Fullerton Bay Hotel and The Westin Singapore are both just an easy stroll from the Chinatown Heritage Center. Book now and get the perfect one for you! Where do you fly into for Singapore? Plug in your headphones and binge-watch a couple of movies. In no time, you'll land at Changi Airport (SIN). It's approximately 10 miles (16 kilometers) to the northeast from the middle of Singapore. Can I rent a car in Singapore? Roam the streets in Singapore and appreciate the local culture. If you want to head a little way out, renting a car via Travelocity will certainly help. If you're arriving by air, you can easily pick up a car from Changi Airport. Avis is a reliable choice. We hardly even have to introduce Universal Studios Singapore® and the National Orchid Garden. These attractions are so famous that people venture to Singapore just to catch a glimpse of them. Travelers ought to take a look at the Singapore Flyer and the Peranakan Museum. After more things to do in this happening city? The National Museum of Singapore and the Esplanade Theatres should keep you busy. Ditch the history books! Let the past spring to life at Chinatown Heritage Center. Want some more ideas? If you're tired of eating indoors, pick up some takeout and enjoy a hearty lunch under the shade of a tree at Raffles Place. And there's more. How about delving into the facts and stories of human history? 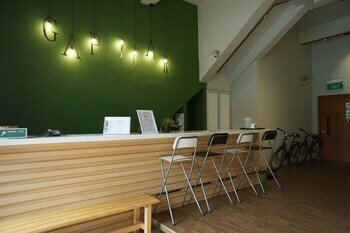 Gain a fascinating insight into societies of yesteryear at Asian Civilisations Museum. Done everything in Singapore already? Don't panic! Johor Bahru is just 19 miles (31 kilometers) away and has plenty of activities on offer. If you want to spend the whole day in the area, stop by the Johor Zoo in the morning. Then hop on over to the Masjid Negeri Sultan Abu Bakar and the Sultan Abu Bakar State Mosque. Ulu Tiram is another neighboring destination situated just 20 miles (32 kilometers) away. 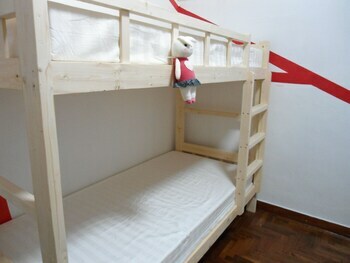 This place features AEON Tebrau City, Tiram Indoor Water Park and the Austin Hills Country Club. 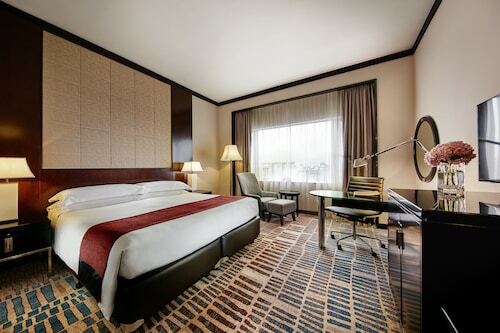 Located in Orchard, this luxury hotel is steps from Takashimaya Shopping Centre, Orchard Road, and The Paragon. Lucky Plaza and Mount Elizabeth Medical Center are also within 10 minutes. Orchard Station is 6 minutes by foot and Somerset Station is 8 minutes. 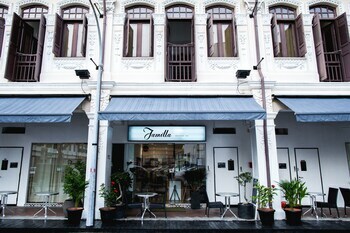 Located in Kampong Glam, this hotel is within a 10-minute walk of Sultan Mosque and Haji Lane. 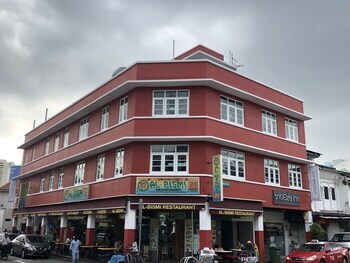 Bugis Street Shopping District and Mustafa Centre are also within 15 minutes. Lavender Station is 7 minutes by foot and Bugis Station is 10 minutes. 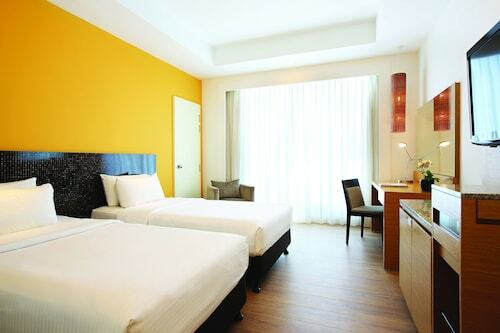 The Village Hotel Changi is located just 10 minutes away from Changi International Airport and a 30-minute car ride from the Orchard shopping district. The Singapore Expo is only 15 minutes away. 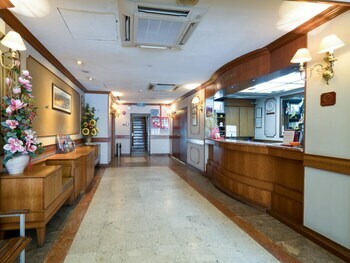 The hotel offers an airport shuttle service to/from Changi International Airport. 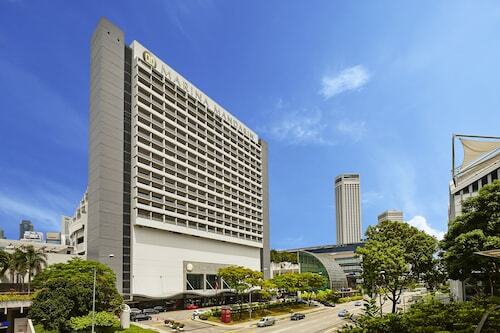 Located in Farrer Park, this luxury hotel is within a 10-minute walk of City Square Mall and Mustafa Centre. Orchard Road and Bugis Street Shopping District are also within 1 mi (2 km). Farrer Park Station is only a 2-minute walk and Little India Station is 10 minutes. 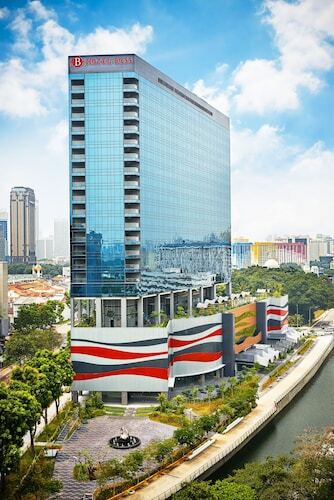 Marina Mandarin is opposite the shops of Marina Square and 10 minutes on foot from Esplanade Park. 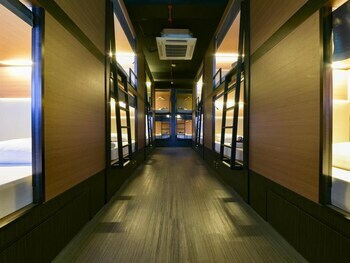 Guests can walk 7 minutes west to Esplanade Metro Station or the same distance south to Marina Bay. One of the world's tallest Ferris wheels, the Singapore Flyer, is a 10-minute stroll from the hotel. 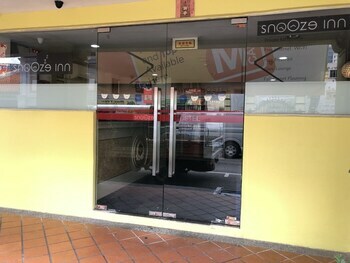 Located in East Coast, this hotel is steps from East Coast Park and Parkway Parade. 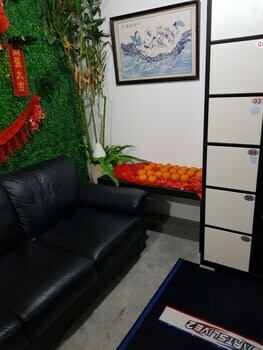 112 Katong and Katong Antique House are also within 15 minutes. Dakota Station is 29 minutes by foot. 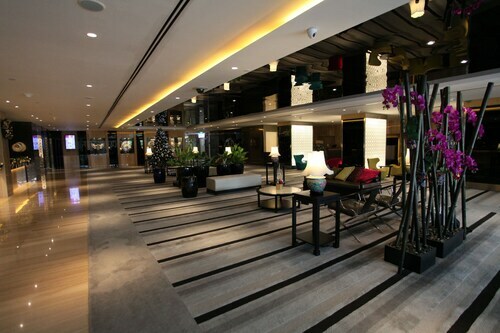 This 72-story hotel is connected to the Raffles City Shopping Centre and the Raffles City Convention Centre, 1 km (.5 mi) from Merlion Park and Esplanade venues and near the financial district.